You can tell the approximate age of a boat by the sail number using the table below. There are a few caveats to bear in mind. From 1963 to 2000, the data is from Bell Woodworking or Widebeam and many of these boats were kits, so this is the year the kit was manufactured. It's always possible that the kit was stored, maybe for years, before being built. Since 1990, IYRU/ISAF/World Sailing have issued sail numbers via the plaque. Builders can buy plaques (and thus sail numbers) in batches. 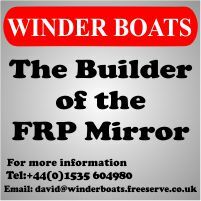 If a builder buys a batch, but does not use them all immediately, another builder can be issued with the next available plaque (and thus sail number) and build a boat before the boat(s) with the preceeding sail numbers have been built. From 2000 onwards the data is mainly from Measurement certificates issued in the UK. 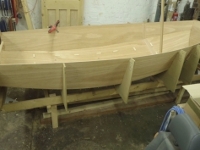 As not every boat gets measured, and some are built overseas, it's possible the figures for a year might be slightly out, but it won't be by much. 1964 870 3058 Boats built prior to 1965 are considered "Classic"
1990 69021 69180 Mirrors become an International Class with rules administered by the IYRU (renamed ISAF, now World Sailing). Boat 69070 and onwards must carry blue and white IYRU/ISAF/World Sailing plaques. 1998 69916 69962 Bell Woodworking Ltd. ceased trading. 2001 70102 70130 Widebeam Ltd ceased trading. 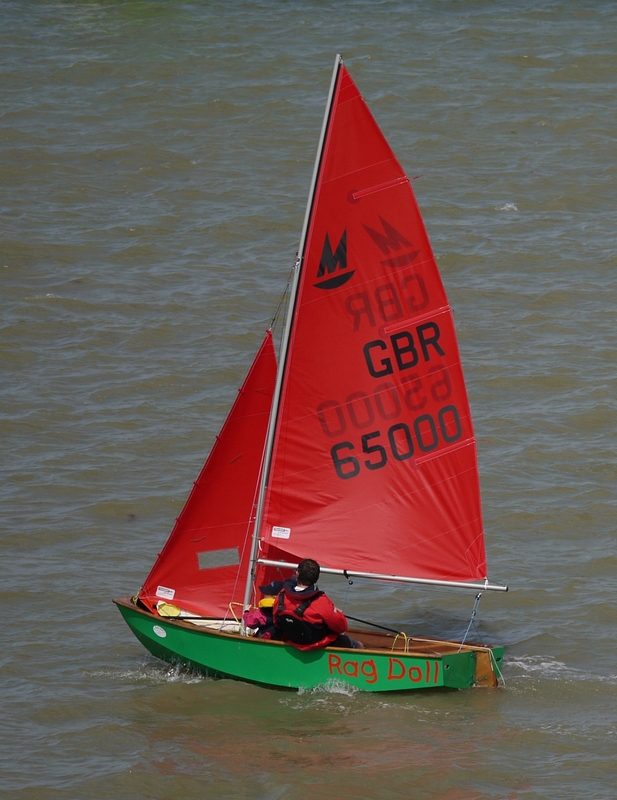 Trident-UK obtained licence to manufacture kits & boats.